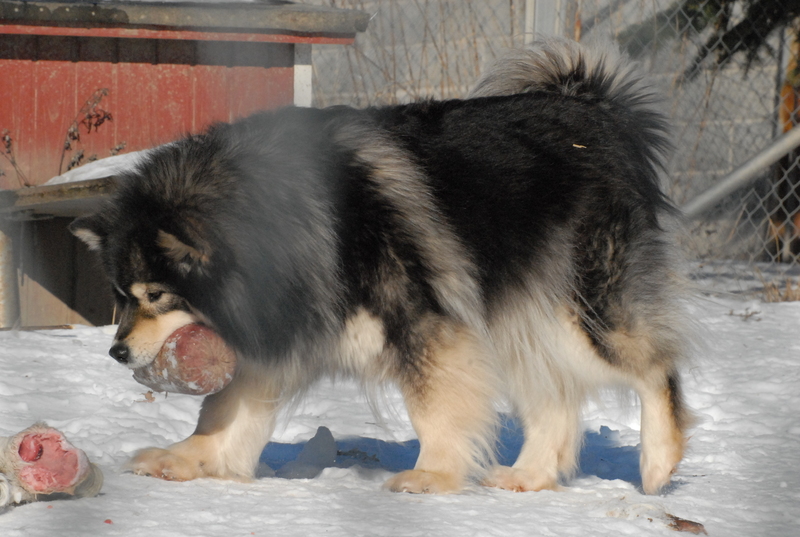 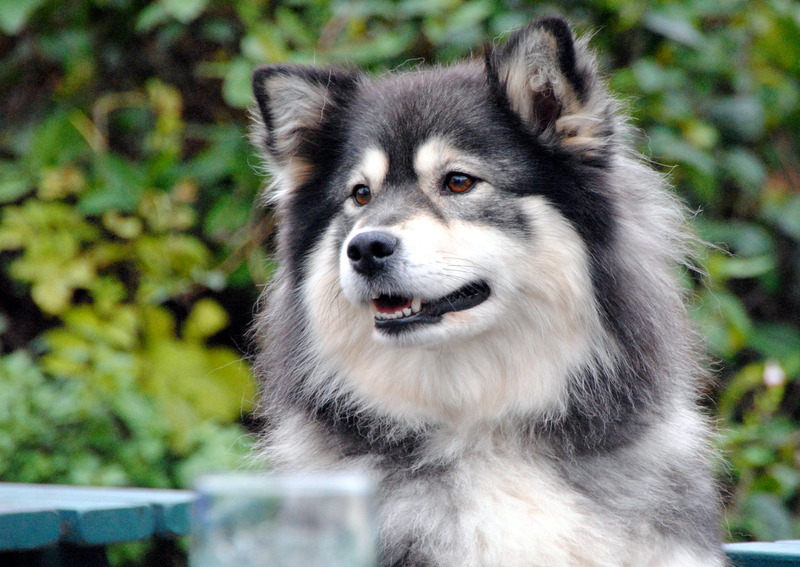 Tullu is our beautiful wolfie that came to us from Saara at Shacal. 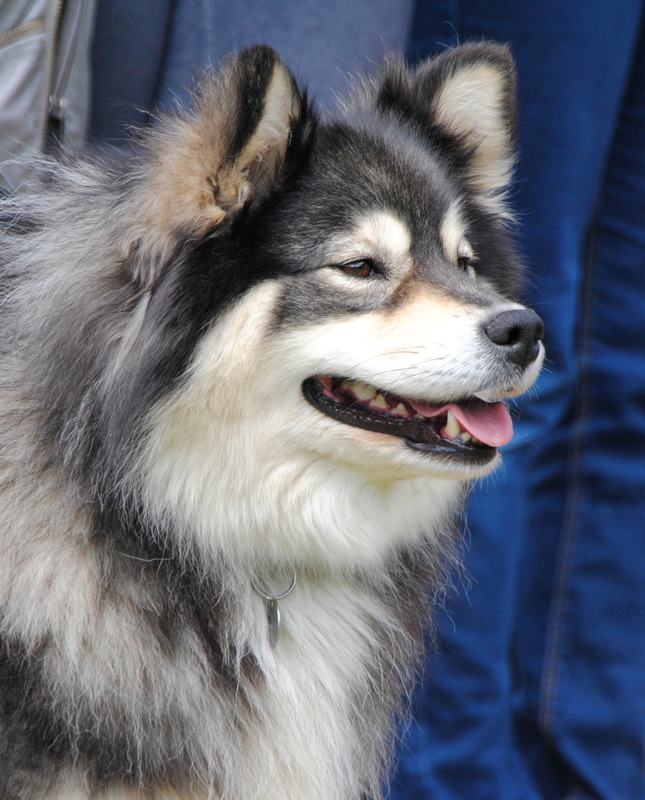 It was only supposed to be a short term visit – but her beautiful character just won us over – and we managed to persuade Saara to let her stay in the UK. 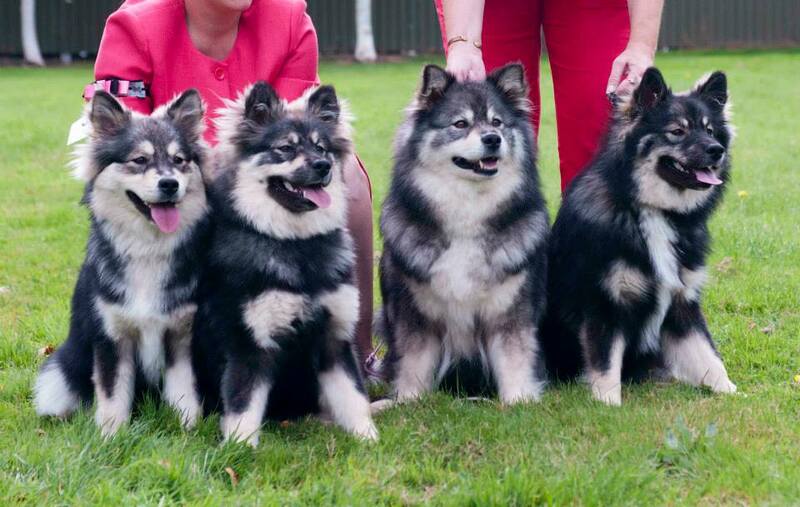 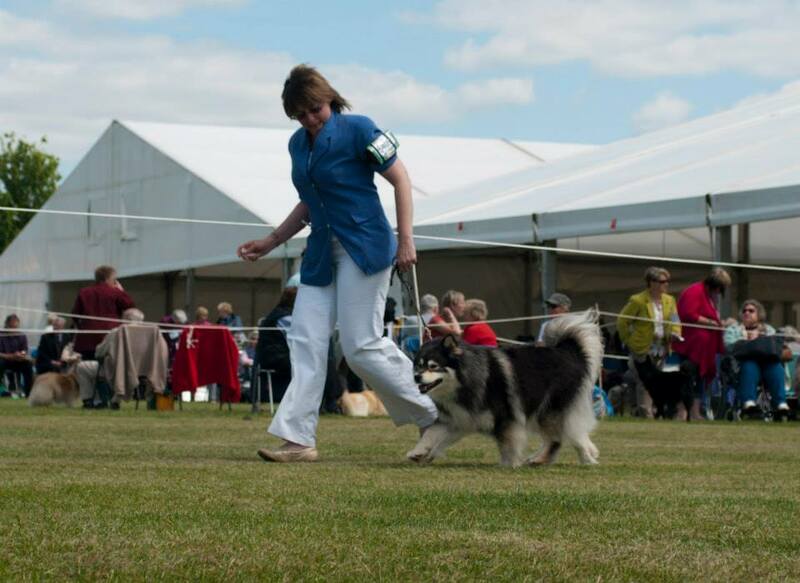 She has not been extensively shown in UK as she did take time out to have a super litter to Matkamies – producing Ch Elbereth Pelinainen JW, and then a pollen allergy meant she was out of coat for a while – but she has had many successful shows and we look forward to campaigning her as a veteran.